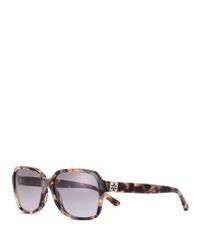 See more Tory Burch Sunglasses. 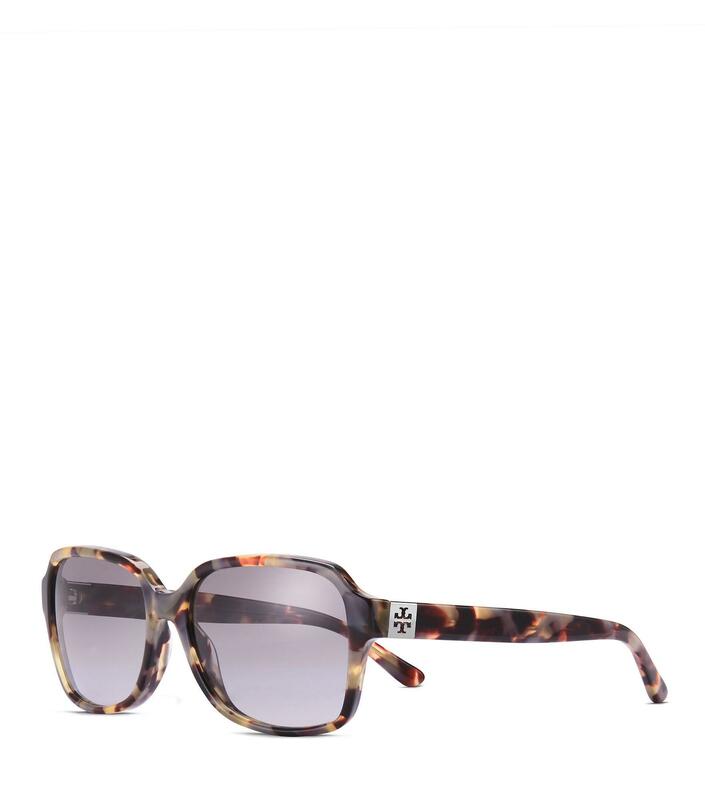 We check over 450 stores daily and we last saw this product for £138 at Tory Burch. Our wear-with-anything Pierced-T Rectangle Sunglasses are made of acetate, either solid or patterned. Featuring gradient lenses, the angular frame is finished with a signature logo. Includes a protective orange case. Acetate frame. Rectangle shape. Gradient lenses. Includes a protective orange case.